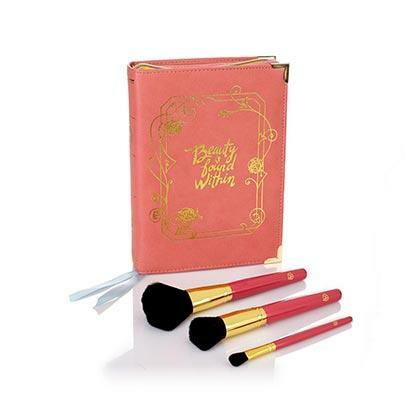 To stir up excitement for the live-action remake of the Disney classic, various beauty brands all over the globe released gorgeous limited edition collections that we're seriously obsessed with. 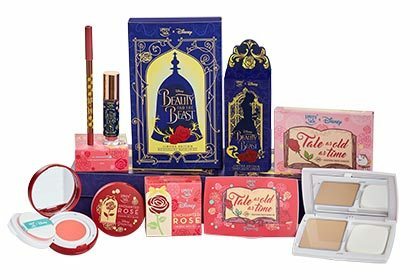 Keep reading below to see our roundup of the cutest and most gorgeous Beauty and the Beast collections. Inspired by the characters and elements from the classic story, L’Oreal released a range of lipsticks and nail polishes to get in on the hype—complete with gorgeous packaging, of course! Thai makeup brand Cute Press released two eye shadow palettes, lippies, highlighters, and a facial mist. 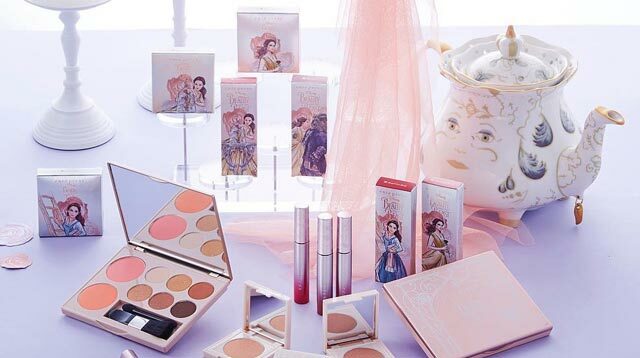 Local brand Happy Skin surprised everyone when they released Beauty and the Beast makeup that gives a shout-out to all modern and independent women. Together with the Rose Luminous Mesh Blush and Tale As Old As Time Brightening Powder, we can’t wait to get our hands on the new moisturizing Matte Lip Kit! 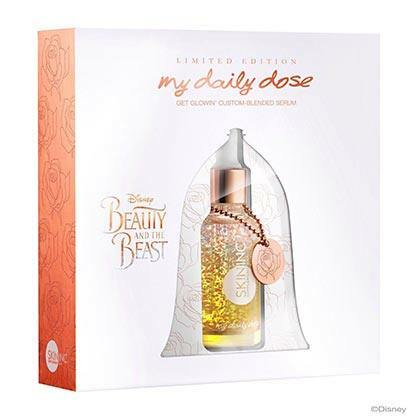 By combining vitamin A, chlorella serum, hyaluronic acid, and Skin Inc’s patented Japanese seaweed technology, this BATB-inspired serum is a unique brightening formula that will allow any woman to be her own beauty specialist. The combination of ingredients will boost your skin's radiance for that lit-from-within glow. A beautiful case to store your beautiful brushes in, this Luke Henderson Book Clutch is the perfect size for on-the-go use. Coming in lacquer and gel formulations, this nail range from Morgan Taylor and Gelish will debut six new shades, giving a nod to our favorite moments and characters from the film: from "The Last Petal" (deep red) to "Plumette With Excitement" (pastel pink).